The UK has a great legacy of brilliant work on booze brands. I dare say there will be a fair few examples in this list. I remember early on in my career fighting for the chance to write on Castlemaine XXXX – so I can imagine there was stiff competition to write this excellent campaign. Over the years we Brits have often leaned towards comedy for a raft of brands including John Smith’s, Hofmeister, Castlemaine and Heineken, and we have set the bar high. But there are very few beer ads that truly cut the mustard – that you can remember 30 years on. 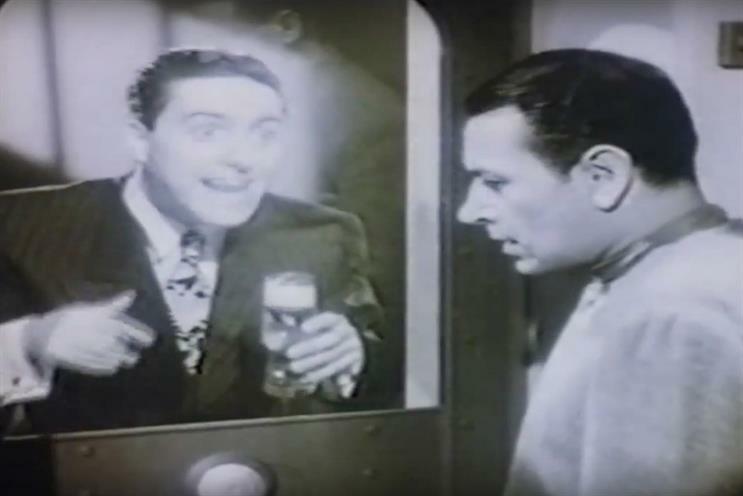 This expertly edited job, combining original footage of George Raft alongside Griff Rhys Jones’ perfect comic delivery, didn’t just set the standard, it invented an advertising construct that we have seen popping up all over the globe ever since.